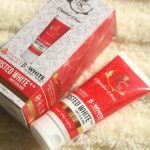 Everyone wants to look their best on special occasions and festivals and since Diwali is one of the most important festivals for most of the Indians, skin care preparations start a little earlier than “The Day”. 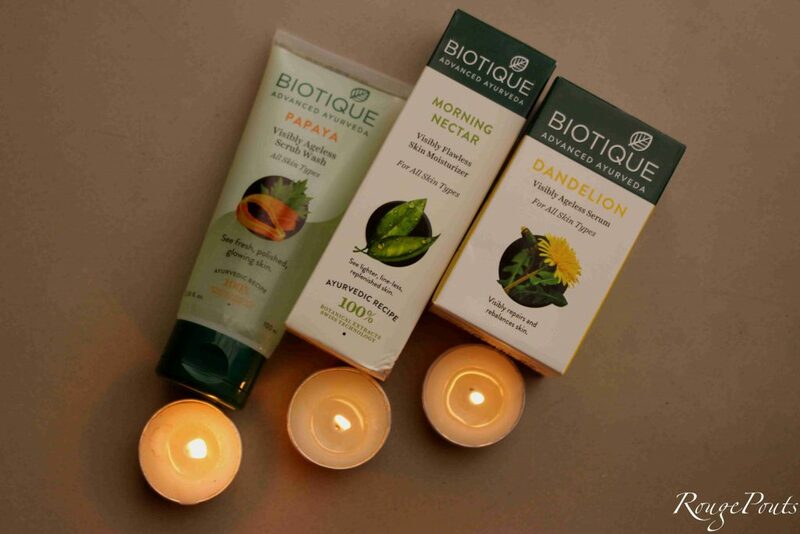 Just like we celebrate a green Diwali we all have started to bend towards the organic and natural products for our skin care. 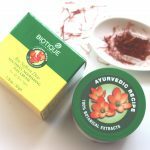 Biotique is one of the most affordable and the foremost brands in the Ayurvedic segment among beauty product online and retail shops and it has a lot of my favorite products. 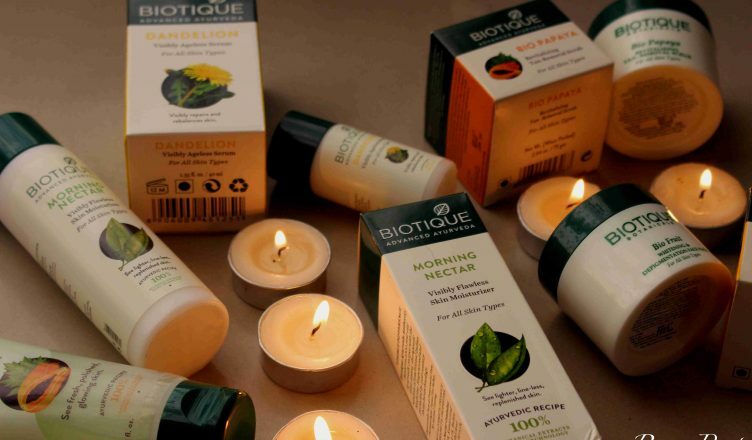 Today I am going to tell you how to get your a festive glow for this Diwali, using some of the Biotique products. 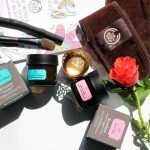 The first and most important step to any skincare regime is cleansing! One must have a clean skin to start with. 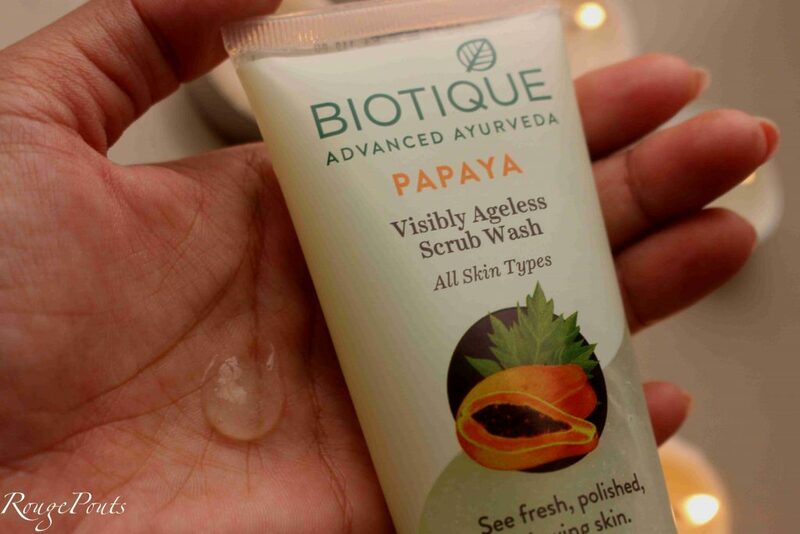 I start with the Biotique Papaya Visibly Ageless Scrub Wash (For All Skin Types). It is a 100% soap free face wash with scrub particles that help clean pores and remove flakes and is also great to dissolve oil and makeup! 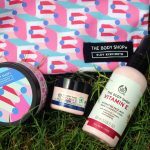 The skin feels pure and fresh! 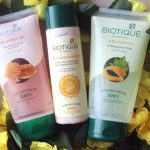 Next, comes the crucial step of exfoliation and I would use the Biotique Bio Papaya Revitalizing Tan-Removal Scrub (For All Skin Types). This exfoliating scrub is blended with pure papaya fruit to dissolve dead surface cells, unclog pore openings and smooth the way for clear skin to the surface. The scrub particles are very minute but strong enough to remove the dead skin. The medium holding the scrub particles is pretty thick and it would constantly need the help of a little water or else it will dry up quickly. 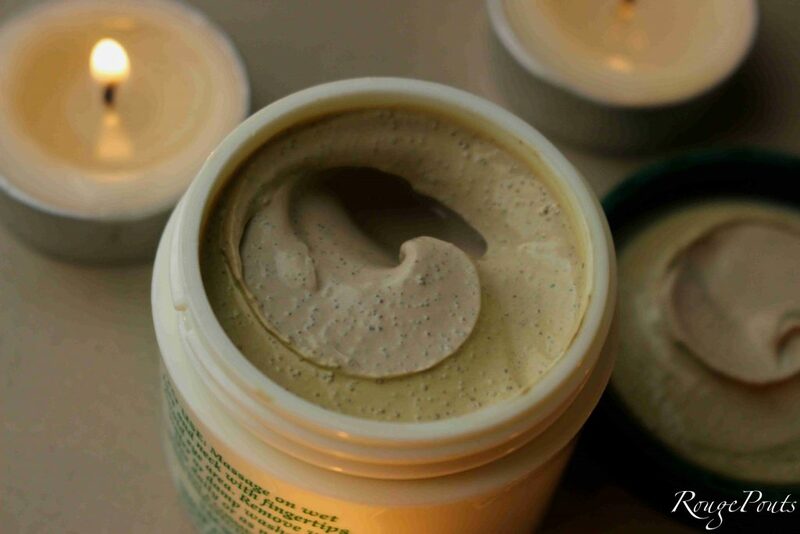 Work your way outwards and upwards and exfoliate your skin with gentle strokes and wash it off after a few minutes. Gentle refining action uncovers skin & natural brightness for a younger- looking complexion. I would recommend scrubbing for at least 5 minutes or more depending on the condition and type of the skin. Right after the exfoliation, you would see a difference! 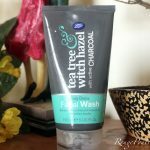 Your skin will look clean, new and polished! I love the wonders a good exfoliation can do to our skin. 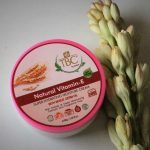 The skin gets a little irritated after exfoliation and is a little parched, so we must nourish it back and calm it down! 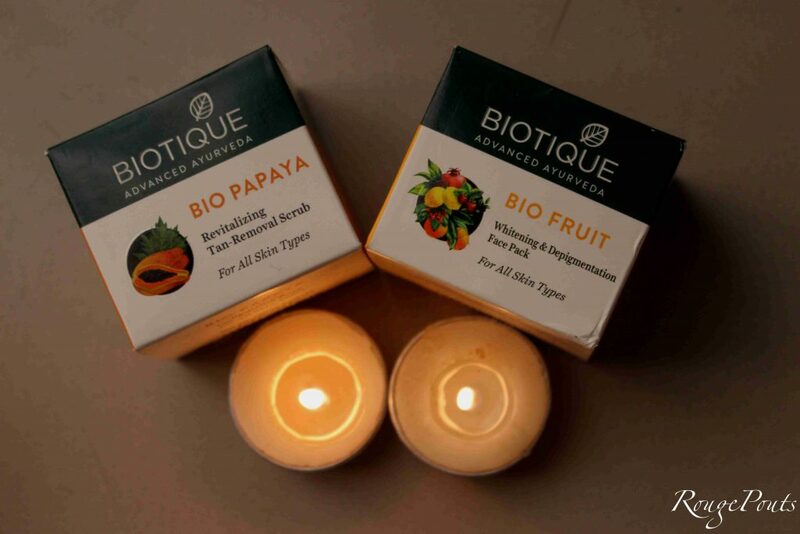 For that, I will use the Biotique Bio Fruit Whitening and Depigmentation Face Pack (For All Skin Types). This pack is strangely reddish-pink in color and has a base of Multani Mitti (Fuller’s Earth). 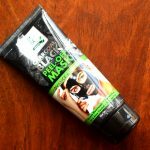 Apply this pack evenly on your face and neck avoiding the eye socket. Leave it for 15 – 20 minutes or till its completely dry and then rinse it off with lukewarm water. This luxurious de-pigmentation pack is blended with the juices of pineapple, tomato, lemon and papaya fruit to visibly lighten skin for a fairer, flawless look. 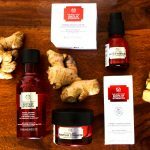 You will see your skin rejuvenated and come alive! With regular use, skin reclaims its soft, smooth, youthful tone and texture. Now comes the repair part in the regime. Using a serum is the best way to repair our skin because a serum is concentrated with nourishing ingredients that work faster and deeper. 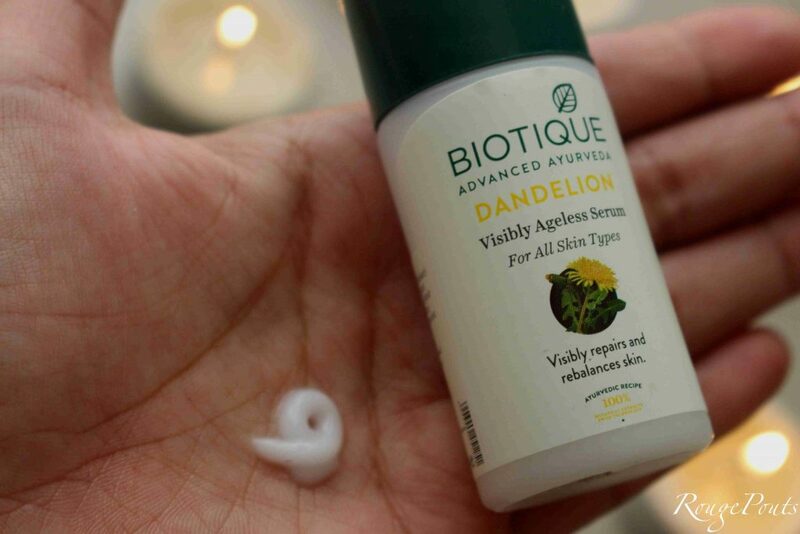 I use the Biotique Dandelion Visibly Ageless Serum (For All Skin Types). 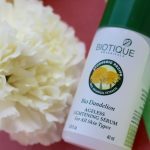 This serum is a rare combination of pure dandelion, rich in Vitamin E and minerals, blended with nutmeg oil. It works on repairing the visible signs of aging and helps you get a brighter, smoother and nourished skin that has a youthful glow! 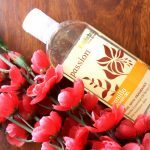 I massage a few drops all over my face and neck and I am good to go to the next step! 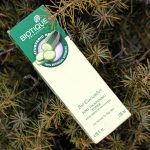 Used regularly, it helps brighten skin, fade dark spots and ease away wrinkles for a flawless complexion. The last but a really important step is to moisturize! It’s this step that really makes a lot of difference. 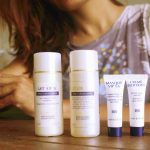 Without the moisture, our skin will start to dry up and wrinkle up sooner than expected. 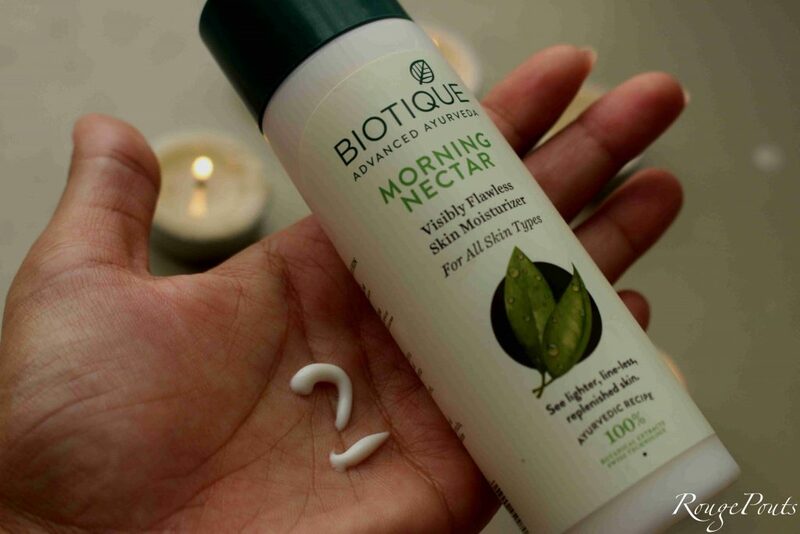 I use the Biotique Morning Nectar Visibly Flawless Skin Moisturizer(For All Skin Types). 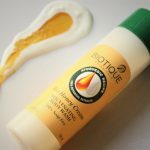 This nourishing lotion is blended with pure honey, wheat germ and seaweed. It sinks into skin to replace natural oils and replenish lost moisture for a noticeably fresher, fairer complexion. 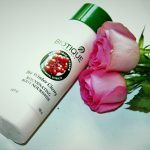 It is such a lightweight moisturizer it moisturizes the skin without being heavy and greasy. 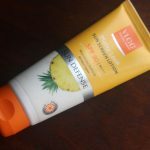 I love how it makes my skin look supple, fresh and hydrated! My skin actually has a glow after this whole routine, especially the when I wake up the next morning! 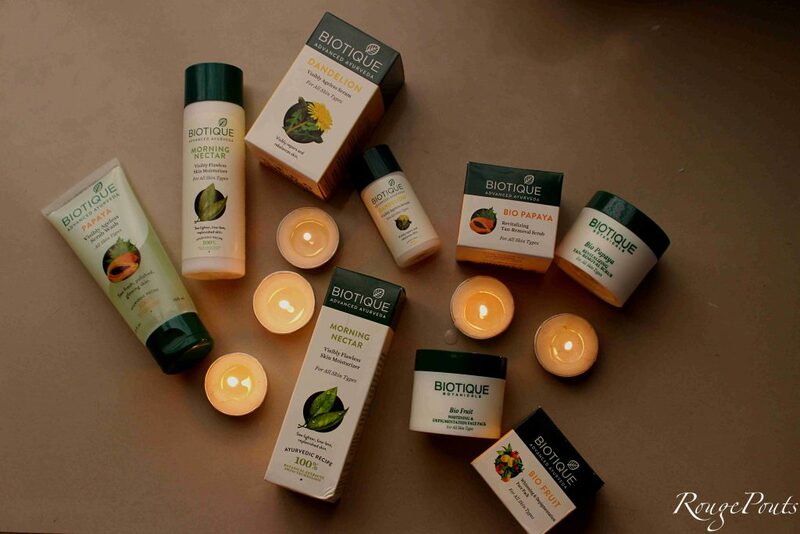 So guys, this is my skincare routine using the wonderful Biotique Products and I would recommend you do this routine after sunset or before bedtime and let the skin repair and the ingredients work on the skin overnight. You will wake up with a better looking and glowing skin the next morning. 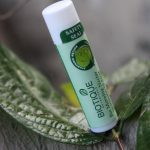 Click here to visit their site for more information or even to buy these personal care products. I really hope this post was helpful for you all and you all like it! I will be back with more very soon! B-Bye!